The perk of our dozes is creativity itself! Ever wondered what is that key activity that links mammals, reptiles, birds, amphibians, fish, even insects and simpler animals like nematodes with each other? If your answer is food, you are probably right, but that's not what this post is about. Dear readers, let me take you to the depths of the mysterious yet fascinating domains of none other than-- sleep and dreams. Starting with the most frequently asked question: "Why do we sleep?" Sadly enough to note, scientists have NOT come up with any singular hypothesis that validates the true purpose of drowsiness. It is an activity done by all animals, yet never properly understood. Despite this, scientists do agree that it is some form of relaxation system for the body and mind that helps us recharge ourselves for the regular day-to-day tasks and works. Taking this theory and moving a step forward, let us examine the query: "What is the true benefit of sleep?" No, no, no, this post is nothing about the boring benefits of sleep which tells you about your health and other things. This post is about dreams, the ultimate perk of sleeping (well, not for reptiles and birds etc, strictly for mammals). To me, dreams are the best thing that happen to us (speaking of humans now) while we take a nap of 1-2 hours or go down for a complete 6-8 hours sleep. You'd probably be asking "Why?" The answer to that is simple: the reality that surrounds us is not made-up by human beings, and we like what we control i.e. dreams are bouts of pseudo-reality that we can imagine and control. Although control of the dreams is largely the responsibility of our sub-conscious mind (the mind that is equivalent to that of a store-room in a clerk office), we have the potential of creating something of our own. We are all transformed into artists whether or not we want to see that way. This truth, however, may remain a puzzle to most. Your subconscious builds dreams for you. It is like your memories, experiences, your relationships and other daily life happenings do not go in the bin after all, but stay in the sub-conscious as a material to be re-created for your enjoyment (or horror, in case of nightmares!) when you sleep. Dreams can also be unfulfilled wishes. They are, in fact pouring out of a mental sheet that holds the way you look and comprehend the world around you, reality or just fantasies. It will also be wonderful to mention what human foetuses undergo when they are of seven months or more. 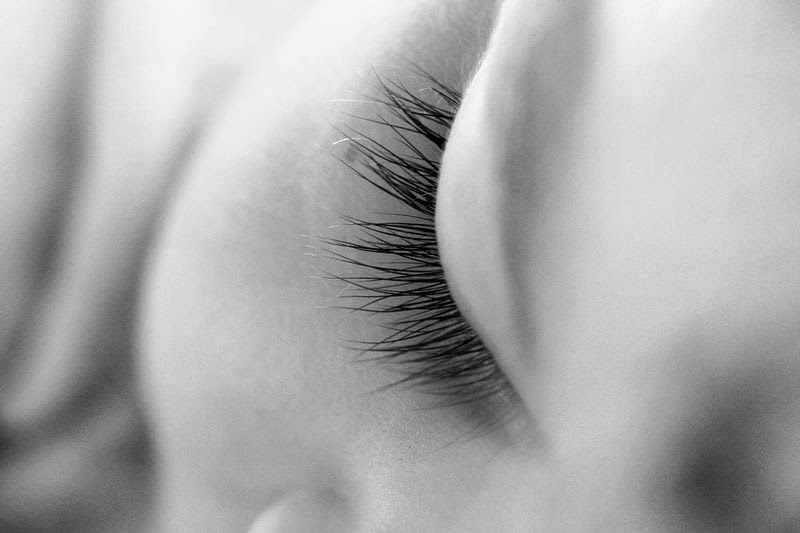 They spend 20 to 40 minutes in Rapid Eye Movement (REM) sleep when the brain is busy showing dreams to our "inner" eyes. It is postulated that the baby can boost his/her mental abilities by giving the brain all the necessary rest it needs to grow properly. Dreams can give the same feelings to adults as well. We, as adults, can take inspiration from our dreams for our daily work or other things. This helps our brains to relax and grow new memory connections. For example, the noted novelist Stephen King said he crafted his "Salem's Lot" book out of a childhood nightmare he used to get. Things are the same for musicians. Many of them dreamt of greatest symphonies, tones and song lyrics while they were having possibly the best REM sleep they could. Some of you, dear readers, may ask "How can we be creative when we sleep?" The answer to that is also a very simple one: let Nature do the work. I mean to say, whenever we go to sleep, the brain regions in charge of control, logical thinking and attentiveness are closed during REM sleep and the sensory and emotional regions become hyperactive. Moreover, the short-term memory is prone to remembering the sentimental content of dreams rather than the logical one. So it is not so difficult, is it now? But still, many would still like to know "If it is natural, why don't we know about it?" or "How can we control what we see in our dreams if it is so simple a task for our brain?" then I'd say that there are many other functions that our brain performs without letting us know that those things are actually happening, e.g. breathing, heart-beat control etc. Also, we can control what we see in our dreams, or fabricate a new dream within the dream. Yes. Some people can naturally do it (Lucid Dreaming) but an average person, if interested, can do exactly the same. If mastered, this craft can led us to solve daily life problems (or problems of Calculus, if you are having them) and can put an end to a repeating nightmare. It all starts with focus. We can plan ahead what we want to see and then think of it all day long. Afterwards, we can make sure that there is some form of a mental image of that problem in our minds as the last thing that we think of just before falling asleep. It has known to have helped those who like to experiment with dreams. For the record, you do not need to take all those heavy sedation methods to start controlling dreams, as shown in the movie Inception. That's just what Hollywood likes to let you believe. Coming back to the point, take the situation of the famous scientist August Kekule for example. He was constantly thinking of the structure of benzene, and viola, he got it right in his sleep when he dreamt of a snake curled up in the shape of the structure of benzene. This process continues for when we you wake up from a dream. The trick is: do not get distracted. Think about the contents, or at least try to certain the feelings you have just after you arrive back in reality. It will definitely let you have full access to your dreams and you can alter them with a little practise. Now when you'll ever think of that activity that is common in mammals, reptiles, birds, amphibians, fish and smaller animals, you'd know the answer before the question is over. Abdul Wasay Bhatt is a Mechatronics Engineering student from Pakistan. If you have any queries or you want to personally contact him, you can do so by clicking on the URL name link given above. Also, do not forget to like, share and comment about this post below.